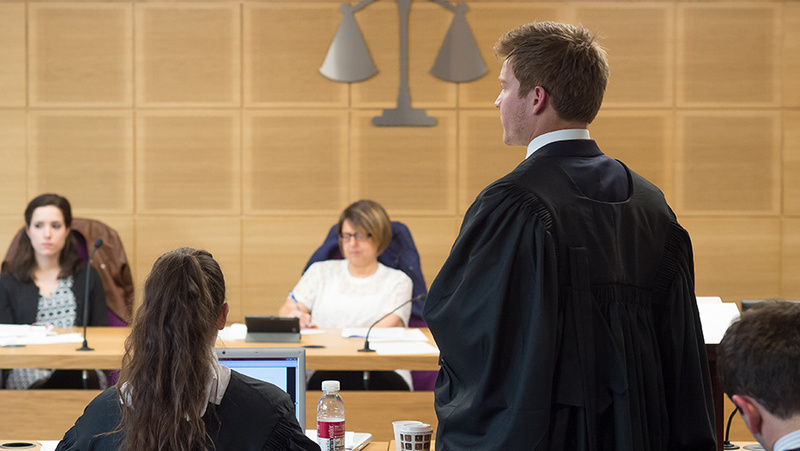 In this LLB, you’ll develop your knowledge of the connection between US and UK legal systems. You will also explore the history, politics, culture and literature of the Americas. On your year abroad, you’ll experience a new culture and legal system first-hand. We’re proud to have more prestigious American partner institutions – including UC Berkeley and Georgetown – than any other programme in England. You’ll be taught by research-active faculty and become part of a vibrant community with an active student law body. We have links with leading law firms, who sponsor our student competitions in national and international mooting, criminal advocacy, client interviewing, negotiation, mediation and legal debating. We also have a supportive group of alumni providing career advice for current students.